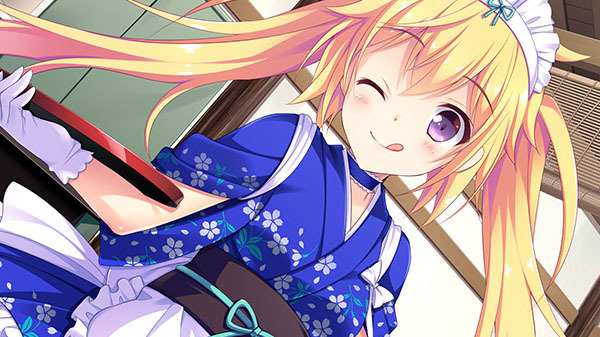 Romance visual novel console port gets a release date. The PlayStation 4 and PS Vita versions of Karigurashi Renai will launch on February 21, 2018 in Japan, Amazon Japan listings confirm. The console port of the ASa Project-developed romance visual novel was announced by publisher Entergram earlier this month without a release date.